When the Tomorrow’s Urban Travel conference kicks off on 9 October in Copenhagen, it will be for the third time running. And just like the two previous years, this year’s programme includes international thought leaders and innovators from the world of travel and beyond who will discuss trends, challenges, and opportunities, defining urban travel in the years to come. 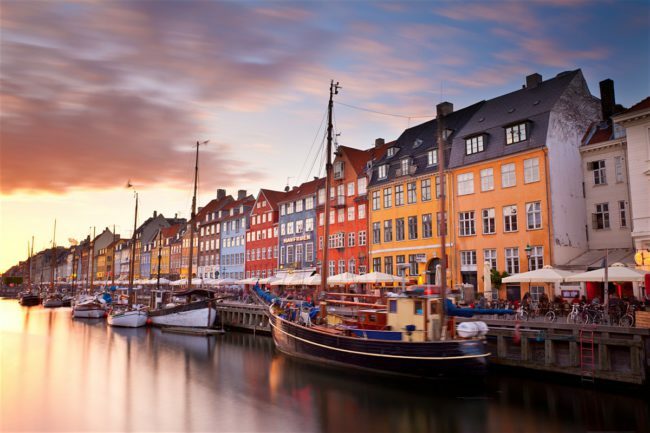 Hosted by Wonderful Copenhagen, the Tomorrow’s Urban Travel conference is an international event that looks at the future of tourism in major cities. Guided by its speakers, this year’s conference will focus on the concept of localhood as a catalyst for development of the travel industry as well as urban life. Among the speakers, Dr. Ian Yeoman will present four different scenarios of how tourism and the travel industry will develop towards 2050, while Harvard scholar Megan Epler Wood will discuss how localhood is key in addressing challenges such as overtourism. Drawing on test cases in various cities across France, Olivier Cardon, CEO of hoteliers AccorLocal, will share insights into why the local resident is being targeted as a new customer for hotels and talk about new initiatives aimed at bringing local life and new business into the group’s hotels. Other speakers include Head of Marketing at Carlsberg, Jeppe Boel and Anita Schjøll Brede, CEO and Co-Founder of Iris.ai. Tomorrow’s Urban Travel will also host a panel discussion on global trends and future scenarios for tourism with a local perspective from panelists from The National Museum of Denmark, SAS Airlines and the hotel chain, Radisson. For the first time, the conference will finish off with two educational sessions, giving participants the chance to join two out of four educational tracks. The Tomorrow’s Urban Travel conference will take place at Øksnehallen in Copenhagen on 9 October.